In St. Louis, frozen custard is king of desserts. But Whistle Stop Depot goes above and beyond what's expected of a standard custard stand. 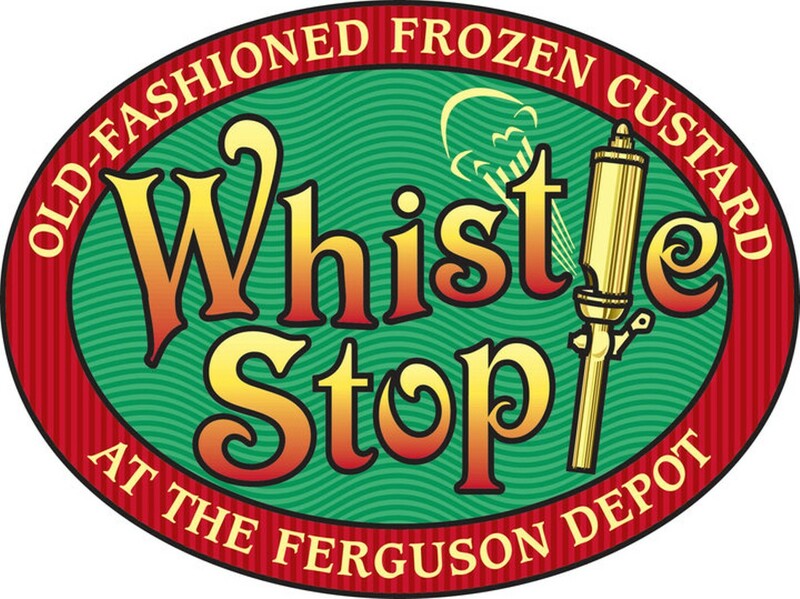 Aside from vanilla, chocolate and "lite" custards, fresh-baked waffle cones and daily specials, the Whistle Stop Depot is adjacent to the historic Ferguson Train Depot's freight line for added frozen custard fun.